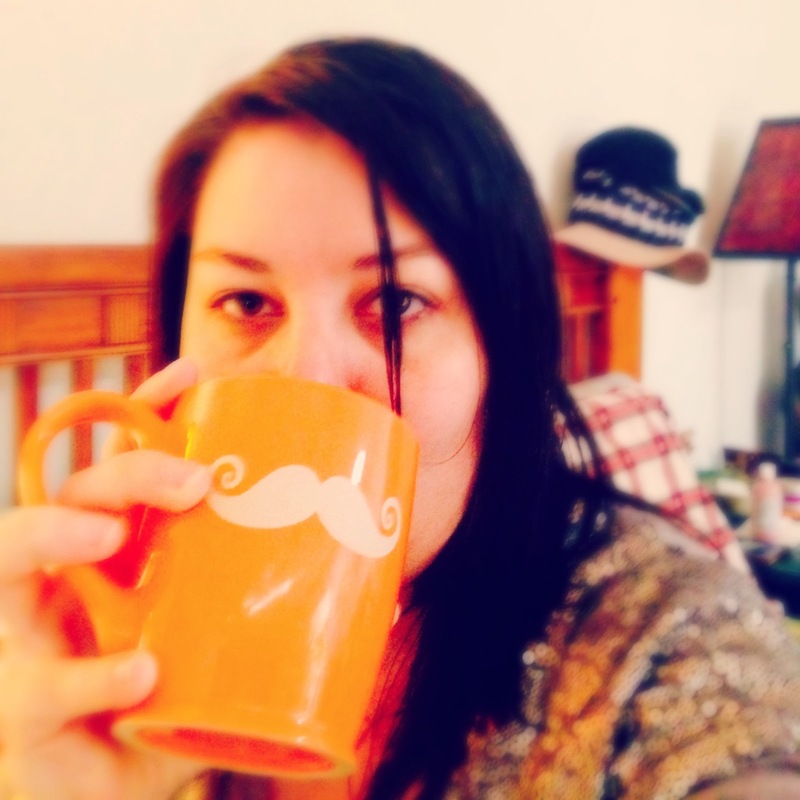 The morning stated with the discovery that the Mister had accidentally poured my vanilla creamer in his cup and regular creamer in mine, so I got to have fun taking ‘stache selfies. I finally finished up a crochet project that is intended for me….if you follow me on instagram, then you might have seen these. It did actually get cold on Wednesday, so I was able to wear my new beanie all day. Some family circumstance have meant that we’ve been able to spend a lot of time with this little guy this week. It’s so funny to watch him and the Mister play. On Wednesday night, we was already down when we stopped by. The Mister said he was going through withdrawals from playing with the baby. When my hair started getting stepped on in jujitsu this week, I decided that it was time for a cut. Nothing feels better than a fresh cut and style. I was excited to see that Miss Angie decided to extend voting for the My So-Called Chaos Best of Blog Awards through the weekend. Please go by and vote for High-Heeled Love. We’re in the final three for Facebook Fraulein and Best Linky Party for Friday Confessional.